SOJI is a lifestyle brand inspired by the ancient Zen practice of Temple Cleansing. 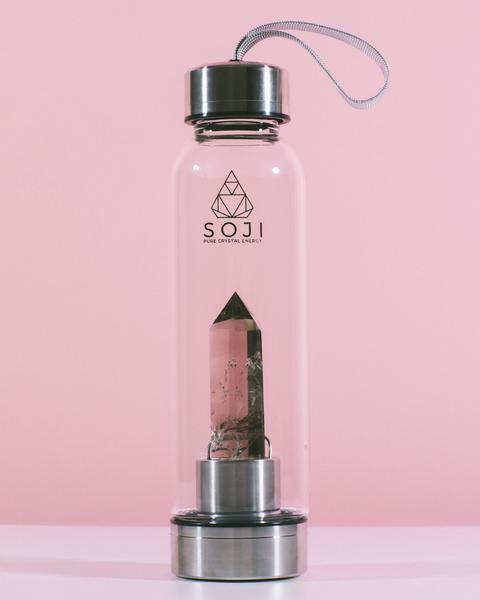 This spiritual practice was called "SOJI"
Aside from selling beautiful crystals, SOJI feels very strongly about making a positive impact on our world and community. This is why SOJI was started in the first place.